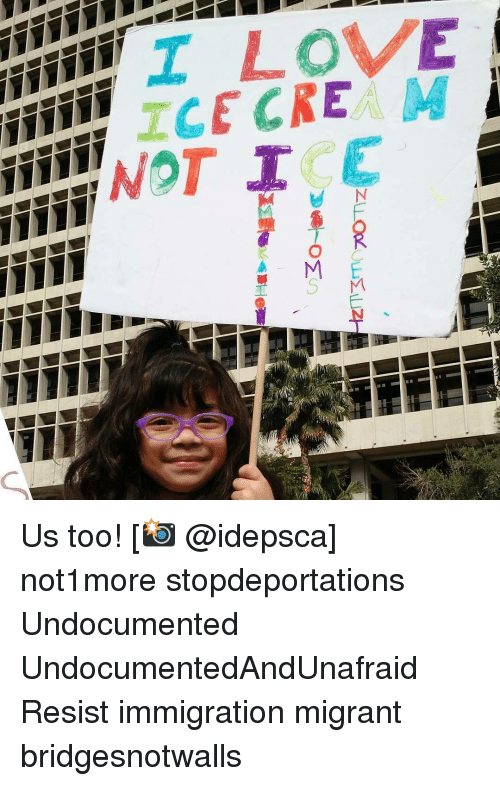 ICE is an acronym that stands for "(United States) Immigration and Customs Enforcement." ICE's HSI Forensic Laboratory provides a broad range of forensic, intelligence and investigative support to ICE, DHS and many other U.S. and foreign law enforcement agencies. ICE was created after the passage of the United States Homeland Security Act. The act—a Congressional move made in response to the terrorist attacks on September 11, 2001—spelled out the creation of a new federal agency, the Department of Homeland Security. Underneath the Homeland Security umbrella were a number of new agencies, including US Immigration and Customs Enforcement or ICE, which was born in March 2003. 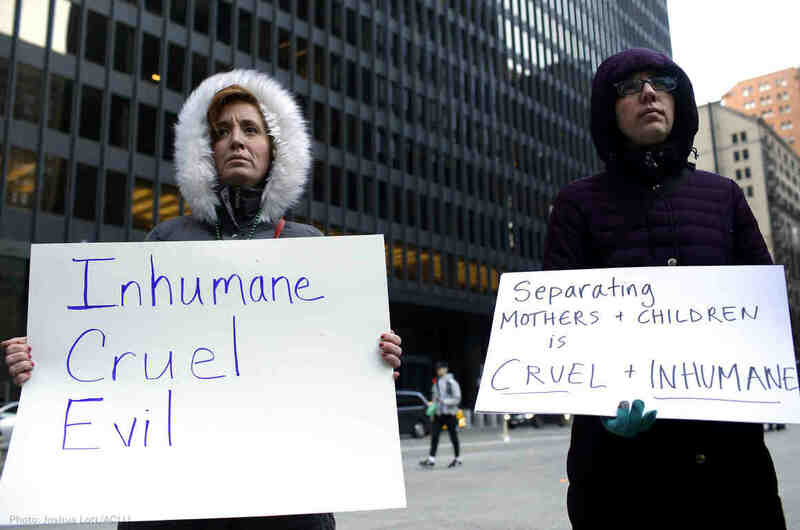 ICE agents are officially charged with “immigration enforcement,” “investigating illegal movement of people and goods,” and “preventing terrorism.” As part of that mission, ICE performs Enforcement and Removal Operations (ERO), the term the agency uses to describe its removal of individuals from the United States who have been ordered to be deported. 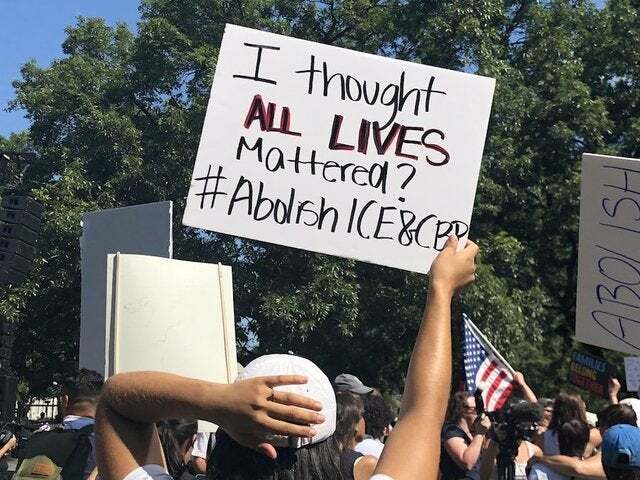 ICE is not the same as the United States Border Patrol (USBP), another federal agency that is involved in the immigration debate, however the two agencies do work together. Federal employees use ICE in place of Immigration and Customs Enforcement for the sake of brevity.